King of the Hill this weekend! "Epyon vs Locq 2" on WC3! Coming this weekend! On Sept 1st at 9:00 PM EST Locq will be facing off against Epyon on WarCraft III: The Frozen Throne after calling him out on Discord! Will Locq crumble his castle or will his fate be the same as the others thus far? 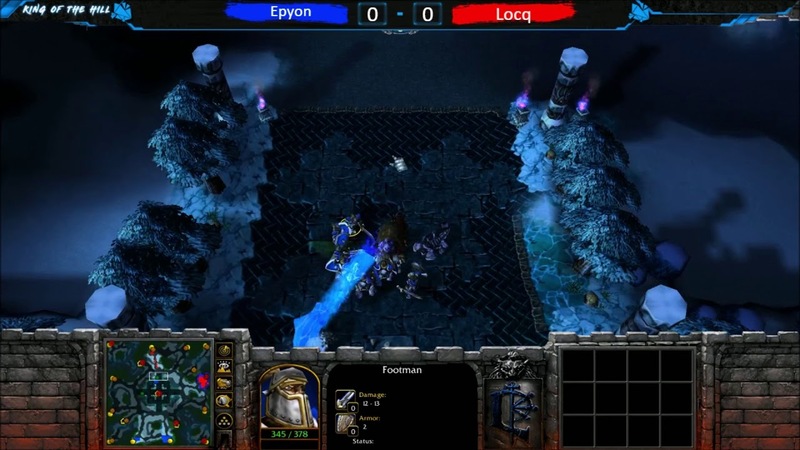 Epyon and Locq square off again for the second time on Warcraft III: The Frozen Throne! Locq; coming in confident called out Epyon on our discord server saying he would beat that @*# down and the rest was history. Will Locq back up the talk or suffer the same result as their last series?